THE PROPERTY A spacious and stylish link-detached house located in a quiet residential cul-de-sac. The accommodation is well appointed and comprises Entrance Hall, Cloakroom, open plan Lounge/Diner, Kitchen, Utility, Rear Porch, Conservatory, Bathroom and Three Bedrooms. The property is accessed over a front driveway, which provides off road parking and leads to the garage. At the front is a lawned garden and to the rear a spacious patio and further lawned garden containing various plants and shrubs. Manorbier is situated within the Pembrokeshire Coast National Park and boasts a famous Norman Castle, Church and a sandy beach, as well as amenities including shop/post office and pub which are all within walking distance. The seaside resorts of Tenby and Saundersfoot are approximately five miles distant. ENTRANCE HALL Enter via frosted pane uPVC door with panel. Stairs to first floor landing with built-in under stairs cupboard. Doors to various rooms. CLOAKROOM WC. Wash hand basin with tiled splashback. Frosted pane window to side. OPEN PLAN LOUNGE/DINER 25' 01" x 13' 05" (7.65m x 4.09m) Large window to front. Sliding doors to rear into conservatory. Fireplace with timber mantle, gas fire and back boiler. Space for family size dining table and chairs. Door to kitchen. KITCHEN 9' 05" x 8' 11" (2.87m x 2.72m) Fitted with a range of wall and base units with matching worktop. Stainless steel sink with drainer. Electric cooker with 4 ring ceramic hob. Space and plumbing for dishwasher. Part tiled walls and tiled floor. Window to rear overlooking the garden. Door to utility. UTILITY Tiled floor. Frosted pane window to front. Glass panelled door to rear. Space and connection for fridge, freezer a tumble dryer. Space and plumbing for washing machine. Door to rear porch. REAR PORCH Quarry tiled floor. Window to rear. Frosted pane door to side giving access to garden. CONSERVATORY 12' 02" x 7' 06" (3.71m x 2.29m) Tiled floor. Polycarbonate roof. Windows to side and rear. Glass panelled uPVC door to side giving access to garden. FIRST FLOOR LANDING Frosted pane window to side. Loft access. Doors to all rooms. Built-in airing cupboard housing hot water cylinder. BATHROOM 9' 00" x 6' 04" (2.74m x 1.93m) Fitted with suite comprising WC, wash hand basin in vanity unit and bath with electric shower over and glass screen. Chrome heated towel rail. Part tiled walls. Ceramic tiled flooring. Frosted pane window to rear. BEDROOM 1 13' 01" x 11' 05" (3.99m x 3.48m) Window to rear. Large fitted wardrobe with sliding doors and mirror. BEDROOM 2 13' 05" x 11' 06" (4.09m x 3.51m) Window to front. BEDROOM 3 9' 01" x 7' 04" (2.77m x 2.24m) Window to front. GARAGE 19' 08" x 10' 03" (5.99m x 3.12m) Up and over door to front. Window to rear. Pedestrian door to rear. Electricity connected. EXTERNALLY A tarmac drive leads up to the garage and provides off road parking. To the side of this is a low maintenance lawned front garden. At the rear of the property is a spacious paved patio that provides ample space for al fresco dining. There is also a rear garden which is laid to lawn with various plants and shrubs. DIRECTIONS Leave Tenby on the A4319 towards Penally and Lydstep. After passing through Lydstep take the left turning signposted Manorbier. Follow the road down and just before the bend take the left turn into Wheelers Way. Continue into Wheelers Way and No. 10 will be found after a short distance on the right hand side.  I am interested in more details about Wheelers Way, SA70. Please contact me to discuss in further detail.